Reduces the possibility of set-off on heavy coverage jobs. Accelerates setting of inks and varnishes for faster backups and handling. 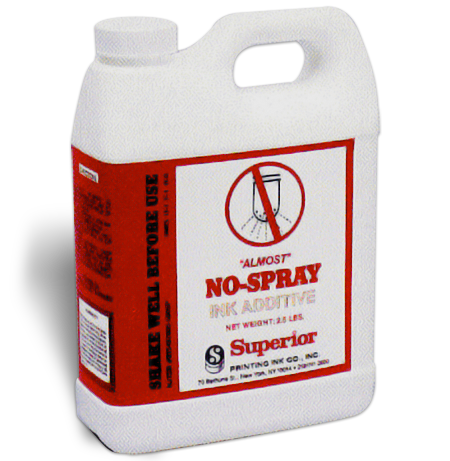 Reduces the need for spray powder. Improves transfer on heavy coverage jobs. Recommended Usage: Add up to 0.05 pounds per round of ink or varnish, or up to 4 ounces per 5 pounds ink or varnish.